Today, i want to address a very serious issue, the violation of freedom of speech. As you all know, a disastrous, inhuman event has taken place in Paris. 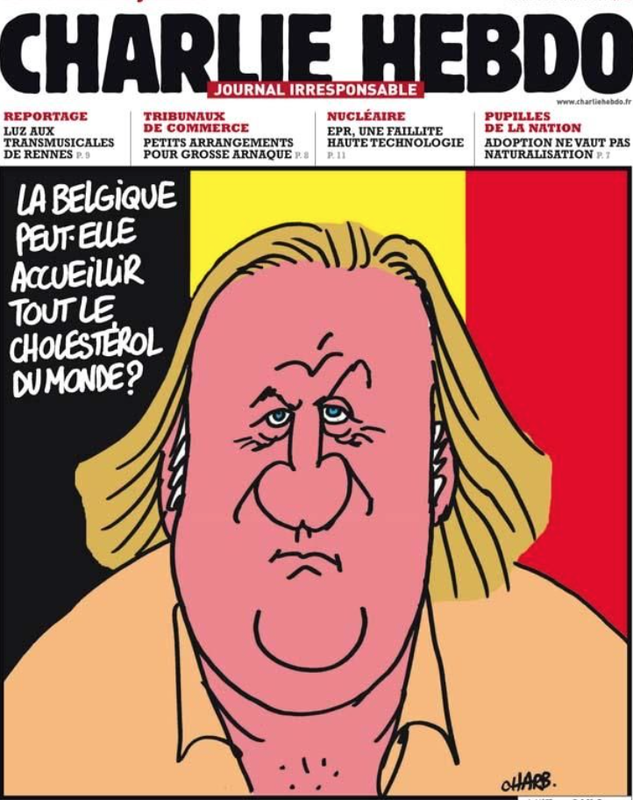 Charlie Hebdomadaire, or hebdo for short, is a weekly Satirical magazine. Why is that in bold? simply because a satirical magazine is one who jokes, and generally makes fun of us, humans, our politicians, our world, religion… EVERYTHING. It is not criticising, just amusing. I admit, some satirical magazines have quite harsh jokes. But in places like America, Italy, France and Australia ( and so on…) we have a little thing called freedom of speech. People are allowed to express their thoughts, and if someone doesn’t agree, then so be it. They could write a letter to the company, or take it to court, but NO. How could we let it come to this? The cartoonists were shot because of a witty remark. We are democracies. We have the right to speak. We have the right to speak our minds. We are saying enough. 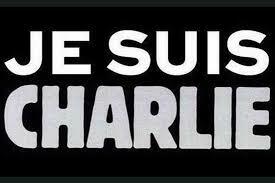 Stop the terrorism, stop the injustice. 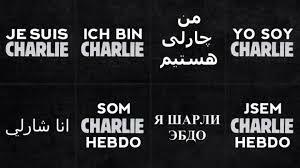 These are magazine covers, artworks and signs that numerous countries have made to show their respects to France. Everyone is sick of this, hence the historic parade a few days ago. Lastly, I would like to say something regarding our stereotypes. Most of us believe that all Australians are kangaroo fanatics, Asians are geniuses, the United Kingdom are snobby royalty and muslim/arabs are terrorists. That is 100% false. Each and everyone is different and can make their own choices. I have personally been stereotyped similarly. Please raise awareness, and be respectful.